Built for comfort, the OFM-125 Computer Task Office Chair offers built-in lumbar support. 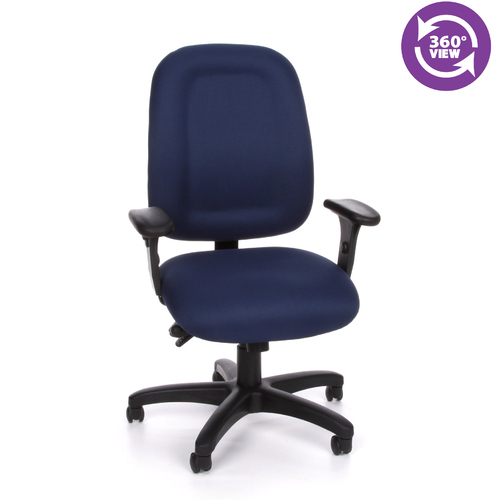 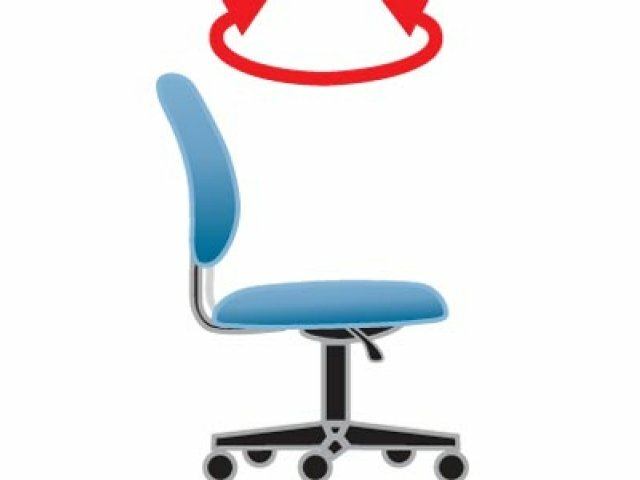 Packed with many ergonomic features, this office chair is the one for you. Back size: 21"W x 24.5"H.
Back and arm height are adjustable to suit users needs. 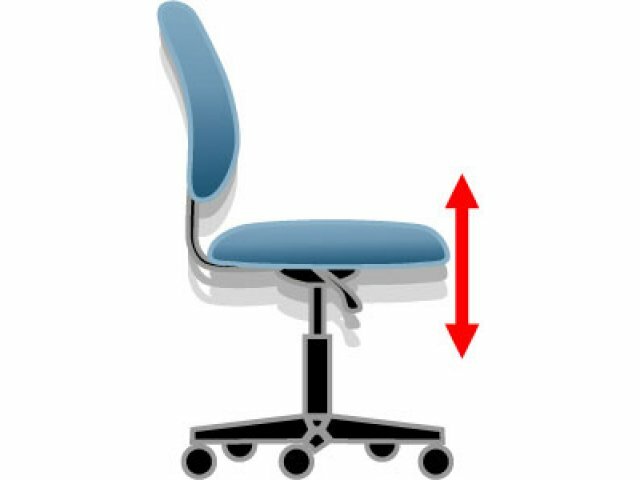 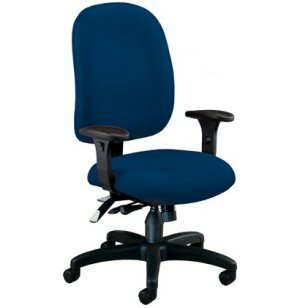 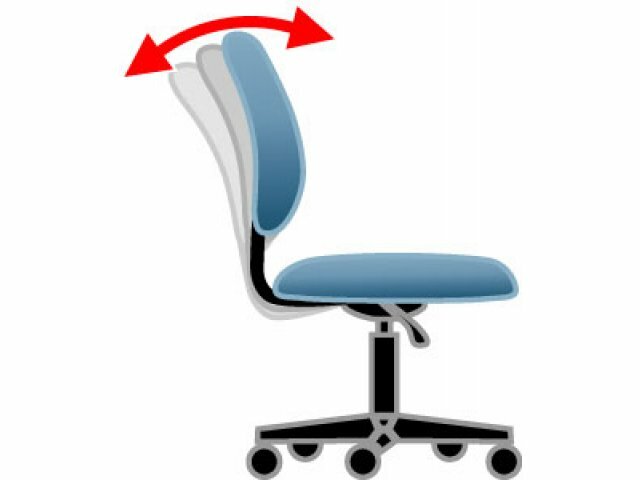 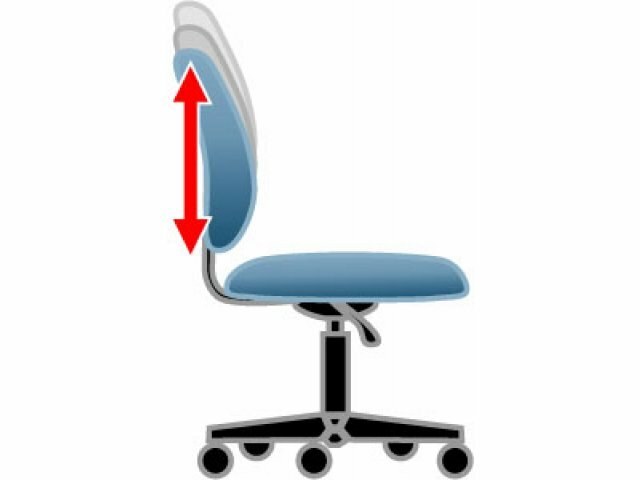 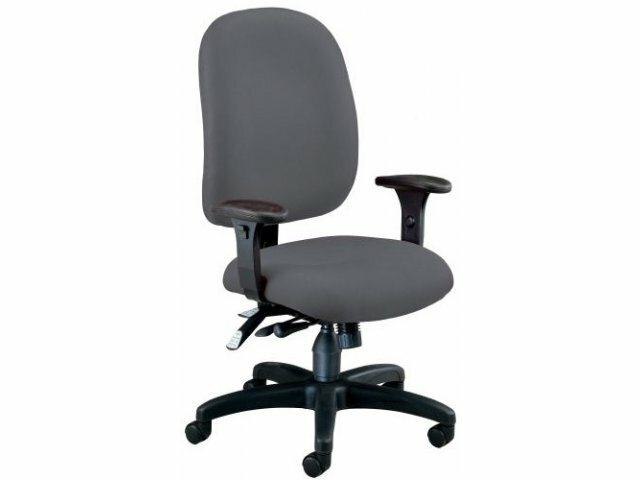 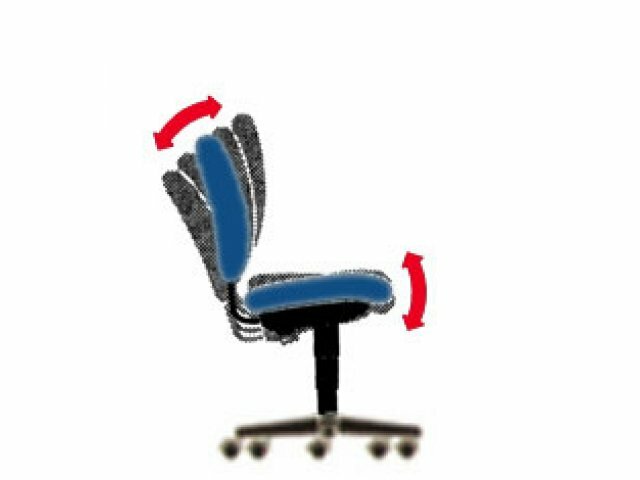 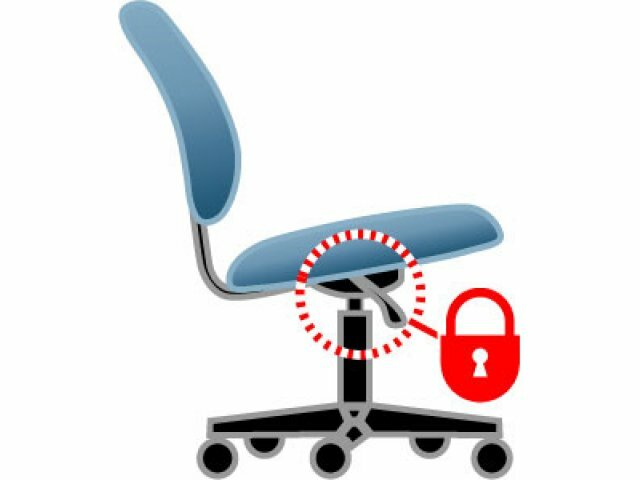 Chair feature tilt-lock seat mechanism and tilt forward lever for superior ergonomic comfort. 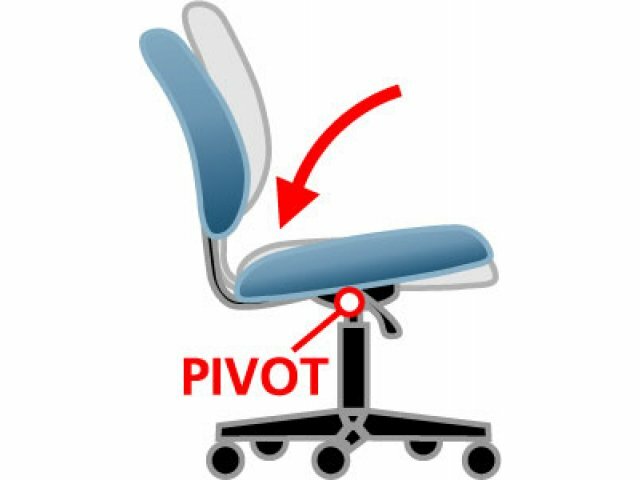 Back and seat both tilt individually or in unison. 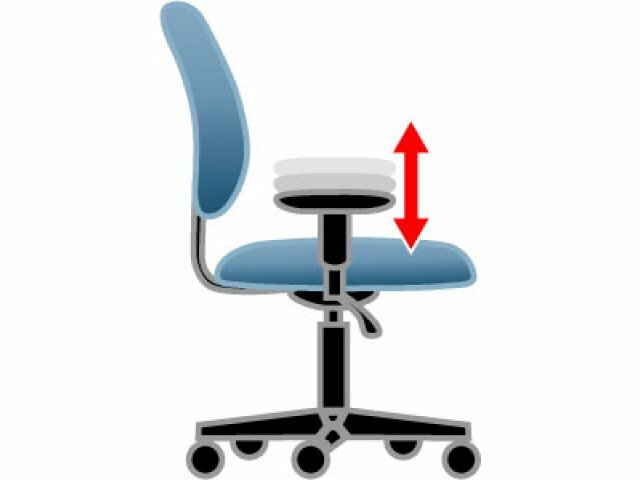 Height adjusts with gas lift. 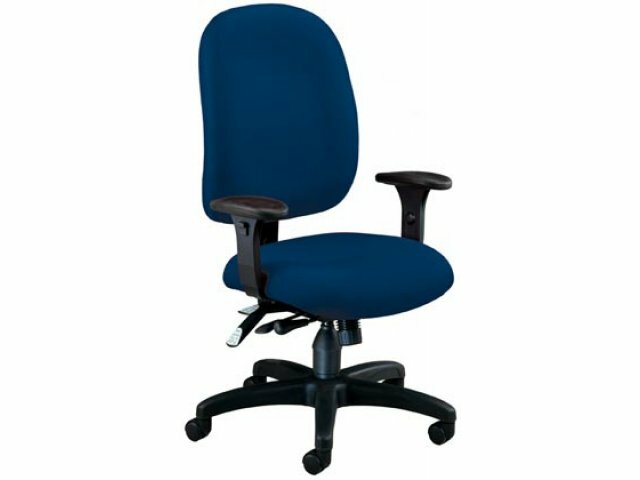 Base size is 5 Star - 27".